We dream of a life, uninterrupted. Of childhood and its unspoken promises...of the moment a parent can say to a child, "You don't have to be afraid anymore." We dare to ask questions without answers. To look at darkness and see light...to pursue bold new ways to make dreams take shape. Take hold. Take flight. New treatments. New tools. New ways of healing.We stand ready to transform the lives of children and families across the globe. With your help, we will dream, dare, and deliver until every child is well. "We dream of a future where all children are healthy. Getting there will take a collective effort—caregivers and scientists, engineers and data specialists, leaders like myself and philanthropists, all joining together in a shared vision of conquering the toughest problems and delivering the brightest futures to sick children here and around the world." MullenLowe and Virginia Madsen provided for our campaign video. Boston Children's Hospital Trust gratefully acknowledges the pro bono creative services MullenLowe and Virginia Madsen provided for our campaign video. Dream Dare Deliver: The Campaign for Boston Children's Hospital is a bold step in charting a new course for our children's future. Your participation will empower us to seize this pivotal moment and shape healthier tomorrows for children and families. Until every child is well. Dream Dare Deliver will expand five centers of care and discovery at Boston Children's Hospital: heart, brain, newborn medicine, cancer, and orthopedics. Each is an area where we have deep capability in multiple disorders, a broad base of science informing care, and national and international reach in both convening scientific collaborations and attracting patients. Each presents exceptional opportunities to build on Boston Children's existing strengths in the service of speeding discovery and delivering new treatments to children. Our physicians outfitted a compact backpack with a heart pump for Deyven Ferreras. 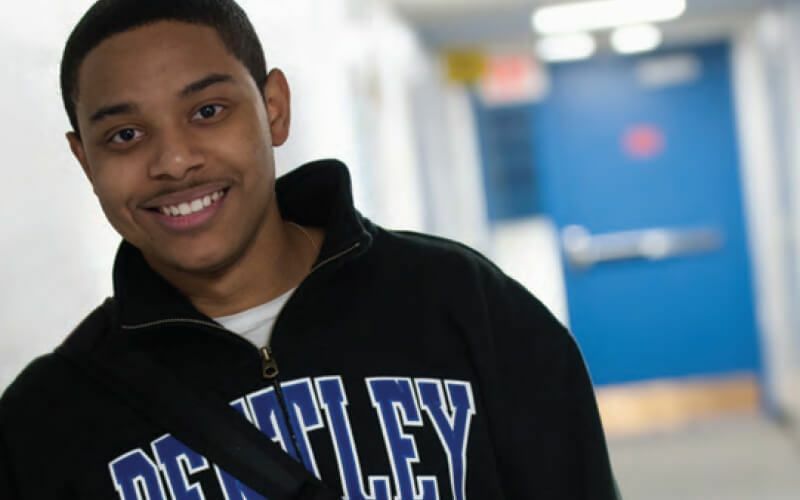 He became the first student in the world to live on campus while waiting for a heart transplant. Dream Dare Deliver will build a new home for the Heart Center. It will establish micro-centers focused on today's toughest cardiac challenges and foster expanded collaborations to develop innovative strategies to heal tiny hearts. With your help, we will radically reconfigure how care is delivered. Boston Children's has built the most prolific pediatric neuroscience research program anywhere and the nation's top-ranked programs for treating brain disorders. 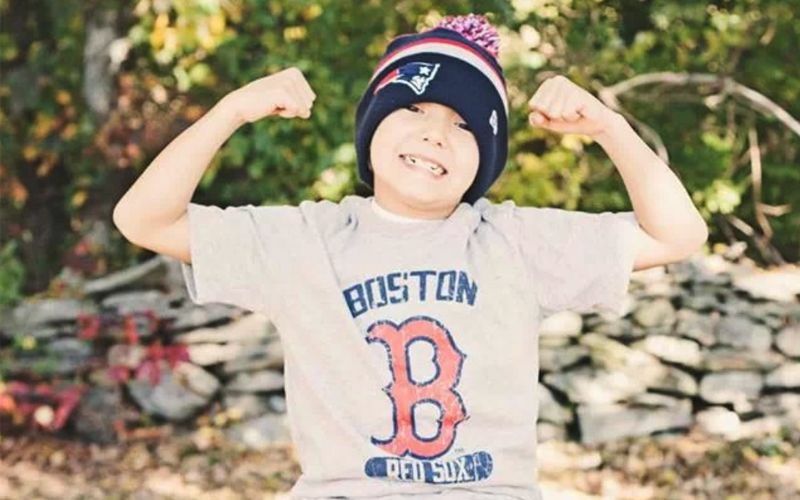 Due to a brain cyst, Drystan has endured seizures since he was three years old and receives treatment at Boston Children's. Dream Dare Deliver will elevate groundbreaking programs in childhood brain disorders including schizophrenia, autism, and epilepsy. It will expand behavioral treatment services and launch an unprecedented effort to unravel the intricacies of a child's developing brain. Your generosity will bolster the Brain Center's ability to lead change for our patients and the millions like them around the globe. 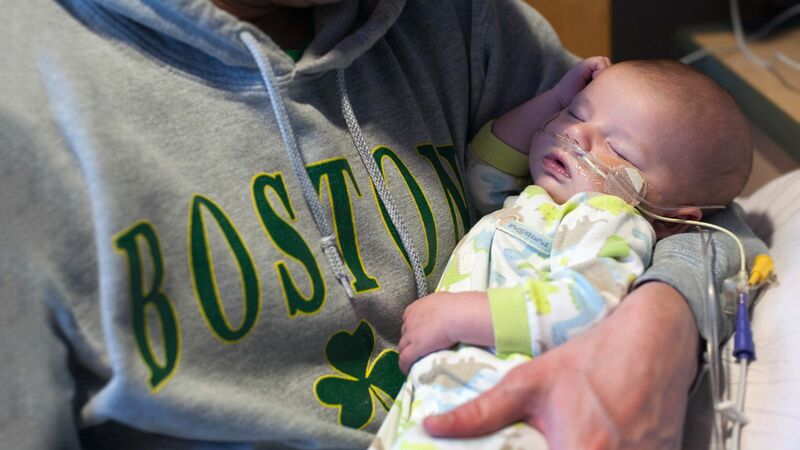 Consistently ranked among the very best in the nation, Boston Children's NICU treats the most medically complex newborns. 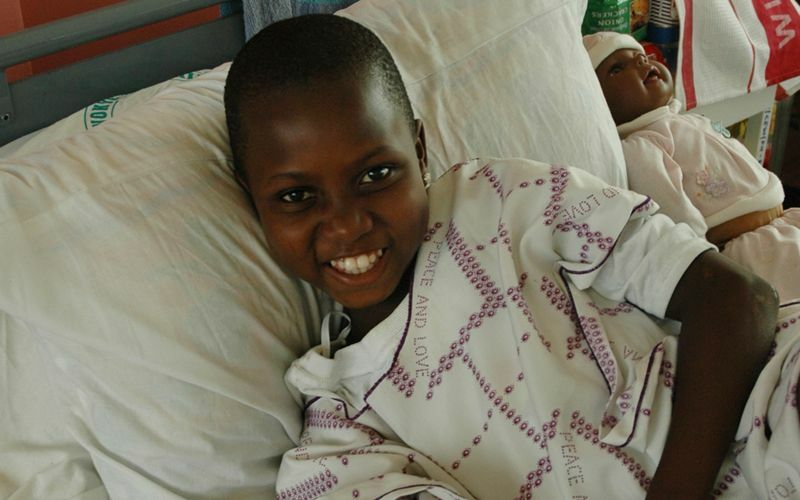 Eva underwent surgery to repair a rare neural tube defect affecting her brain. Dream Dare Deliver will transform our NICU into a Newborn Medicine Center that wraps specialized services around neonates and their families before, during, and after their stay at Boston Children's. With new facilities and a redoubled commitment to research, the center will establish best practices, develop new treatments, and adapt the latest technologies so the most vulnerable infants not only survive but thrive. At no stage of life can our interventions, or your support, have more impact. Researchers in more than 60 labs across Boston Children's and their collaborators worldwide are aggressively pursuing fresh approaches to outwit cancer. 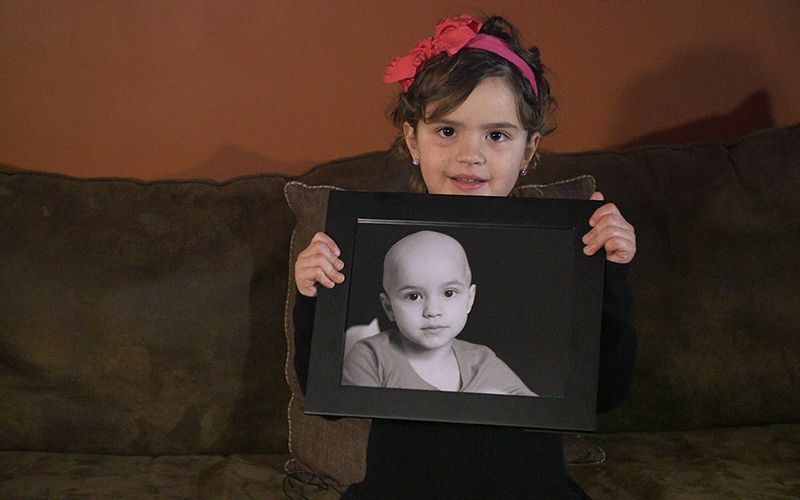 Jayda was just 4 years old when she was diagnosed with a yolk sac tumor – she is now cancer-free. From the birth of chemotherapy to the discovery that tumors need their own blood vessels to grow, Boston Children's researchers don't just improve cancer treatment—they write new chapters in cancer medicine. Your support will advance studies attacking a broad range of cancers, from rare forms of childhood leukemia to breast, lung, and prostate cancer. It will help establish the first genetic profiling lab dedicated to pediatric cancers and further clinical research at our top-ranked collaborative care program. Knee pain threatened to hobble Colby Parsons, but Boston Children's sports medicine doctors persisted at finding a solution—enabling him to rediscover the joys of motion. Boston Children's already has the nation's largest orthopedics and sports medicine program, with 13 specialty clinics and a robust research effort. With your partnership, we will make the best even better. 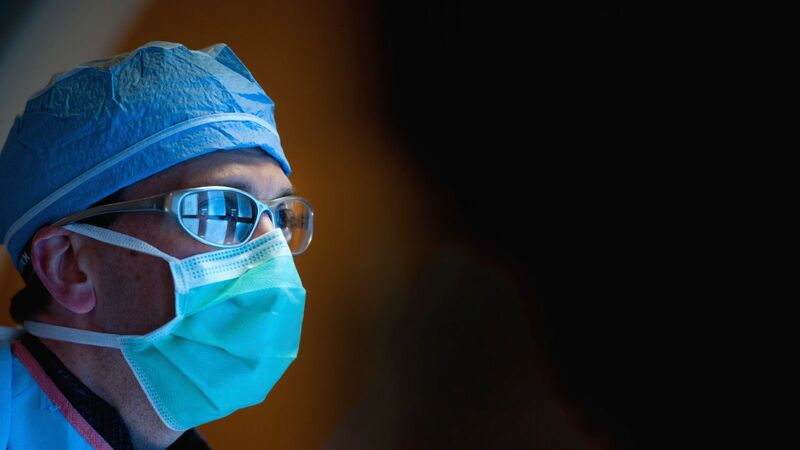 Dream Dare Deliver will re-engineer our Orthopedic and Sports Medicine practice, enabling new levels of collaboration among clinicians, radiologists, and orthopedic surgeons to streamline care. From the birth of chemotherapy to the discovery that tumors need their own blood vessels to grow, Boston Children's researchers don't just improve cancer treatment—they write new chapters in cancer medicine. Your support will advance studies attacking a broad range of cancers, from rare forms of childhood leukemia to breast, lung, and prostate cancer. It will help establish the first genetic profiling lab dedicated to pediatric cancers and further clinical research at our top-ranked collaborative care program..
Boston Children's Hospital provides the world's most advanced care in one of the nation's oldest pediatric facilities. More than half of our physical plant is over 40 years old. 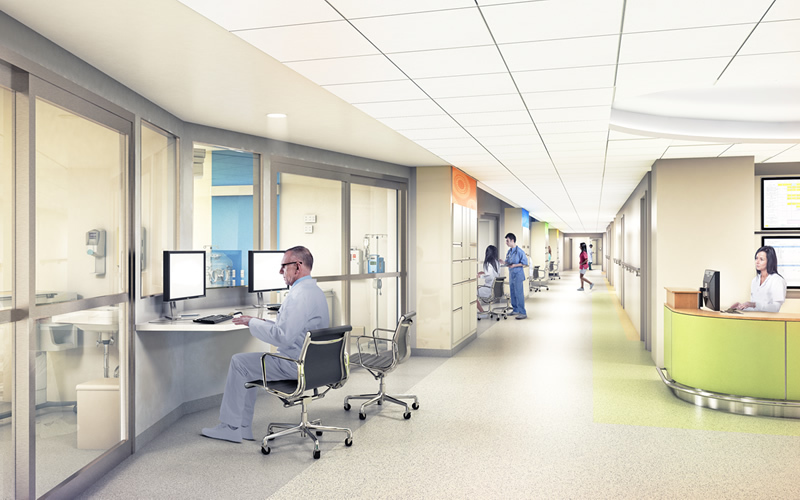 Our ability to improve care for our patients and advance the clinical innovations that help patients everywhere demands substantial facility upgrades and new space. Our plans will concentrate care for the most complex patients in Boston, expand access to families throughout the region, and foster the integration of science and care essential for progress. 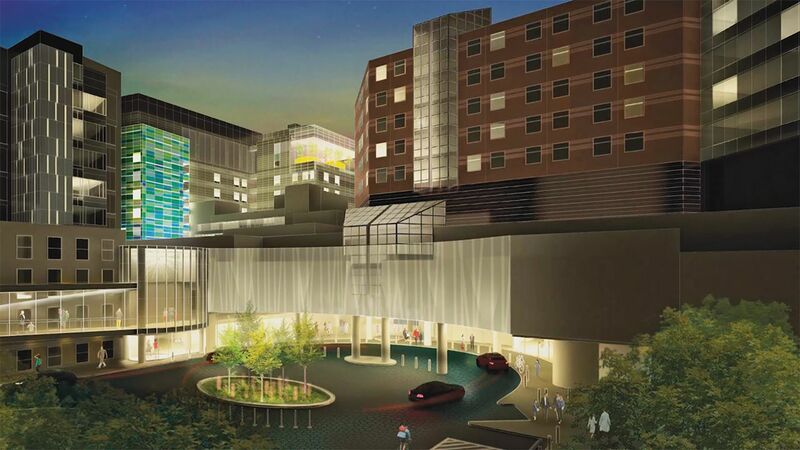 150 private rooms will accommodate patients' needs for more or less intensive care and provide mini-suites for parents. 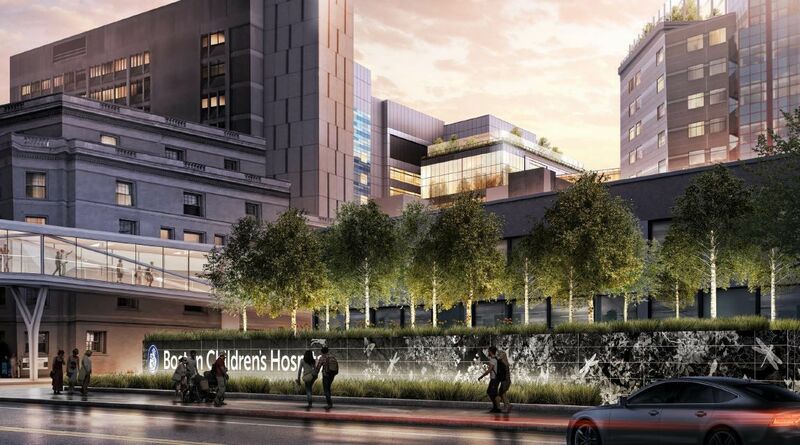 The Boston Children's Clinical Building will be designed from the ground up to meet the medical and social needs of very ill children and will work as effectively as our caregivers to return children to health. Brookline Place will house additional outpatient clinical facilities and offices. 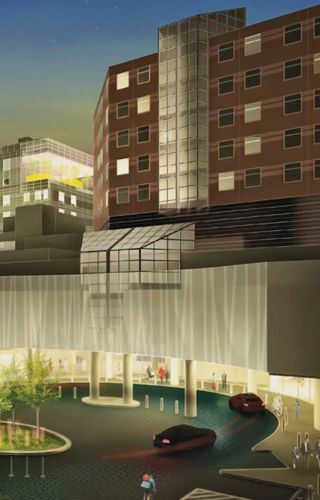 Designed to provide family-centered care in a convenient setting, this ambulatory clinic will include an expanded parking garage, Boston Children’s shuttle service and is a 15-minute walk from the Boston Children’s campus. 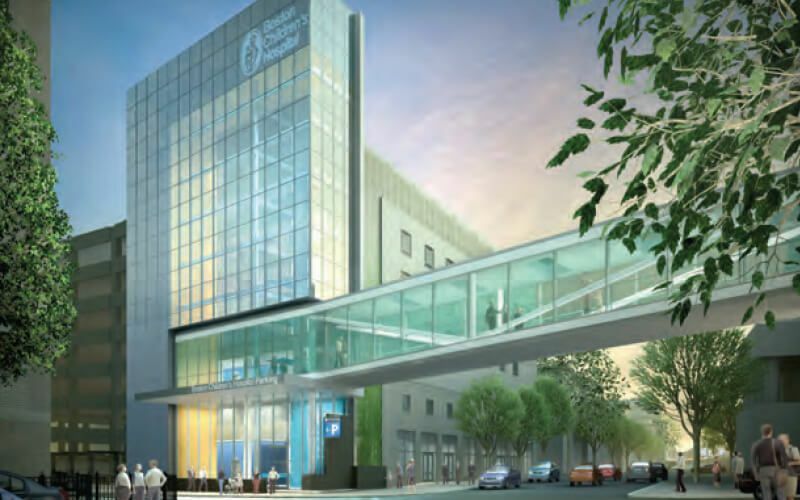 A pedestrian connector will provide easier access for patients, families and visitors. 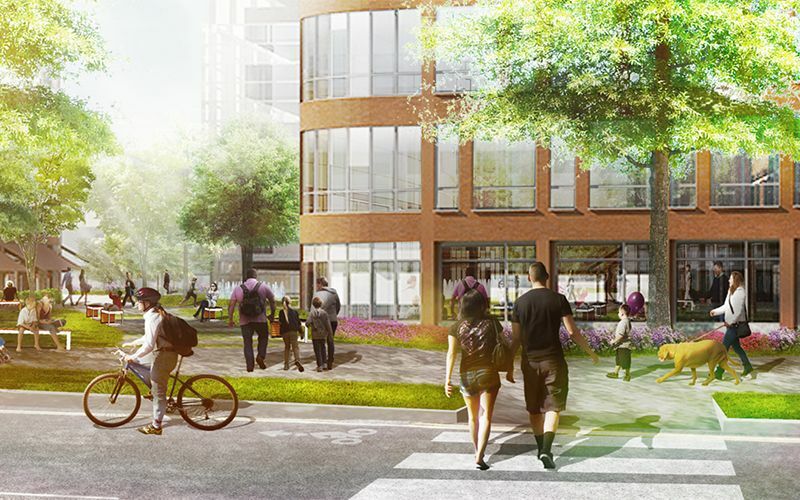 A bright and airy pedestrian connector will link our Patient/Family Garage to the hospital's Main Building, helping our families to arrive at their destination faster and more safely than ever before. Our Newborn Medicine Center will feature 30 private rooms that incorporate family sleep spaces. At Boston Children's, we know that to be the best hospital for children, we must also be the best for families. Supporting parents during the difficult journey of a child's illness. 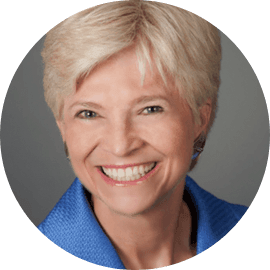 Addressing emotional and social needs. These aren't mere niceties. They are essentials that make us a healing hospital. Dream Dare Deliver will advance programs and services that address patient and family needs in many vital ways. 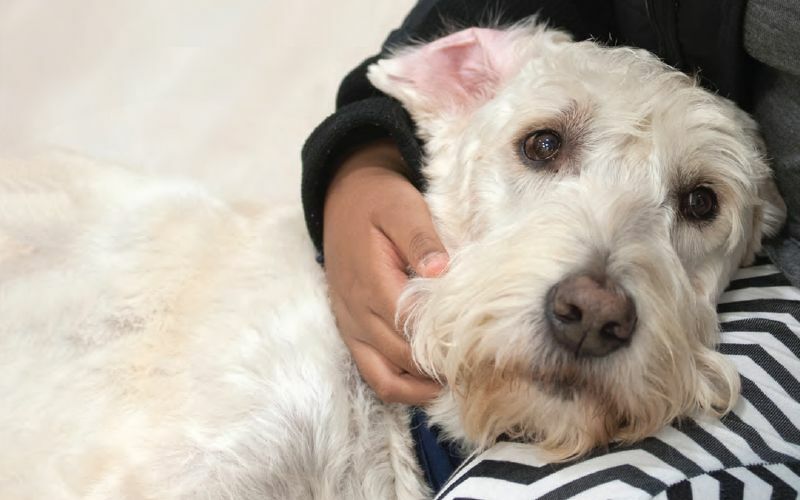 Pawprints, the Boston Children's Hospital's animal assisted visitation program, provides patients and their families with a healthy diversion from the usual hospital routine. So many of our patients are at Boston Children's for weeks, even months. Through Child Life Services, we provide opportunities for them to learn and play so childhood—and development—are not placed on hold. Child Life staffs activity rooms on all inpatient units and runs support groups. It sends art and music specialists to help children give voice to feelings they cannot speak. Haley Hilt has had intractable seizures all her life. 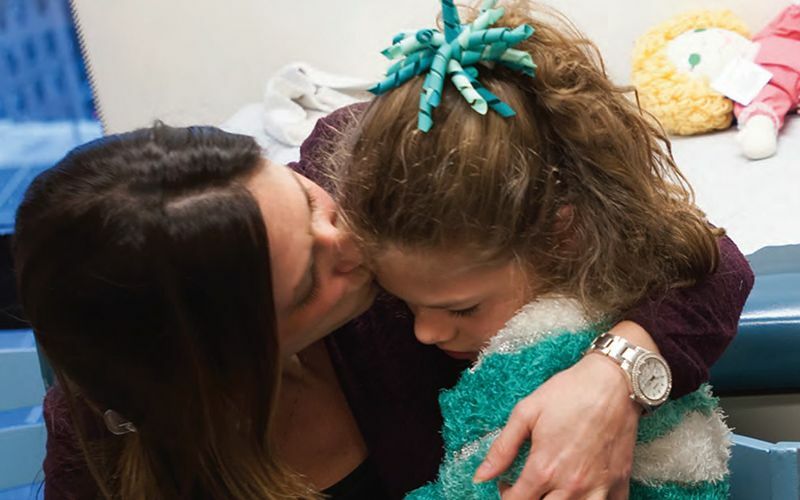 A series of trips back and forth from Albany to Boston Children's, along with seizure medications, began when she was 4 weeks old. Thousands of families from outside Massachusetts come to Boston Children's each year for inpatient care. With exorbitant Boston hotel rates, the financial burden can be crushing. Generous donors built one beautiful community-based residence—The Yawkey Family Inn. But we are at capacity. Dream Dare Deliver will help us acquire new housing so we can provide a welcoming place for every family in need. 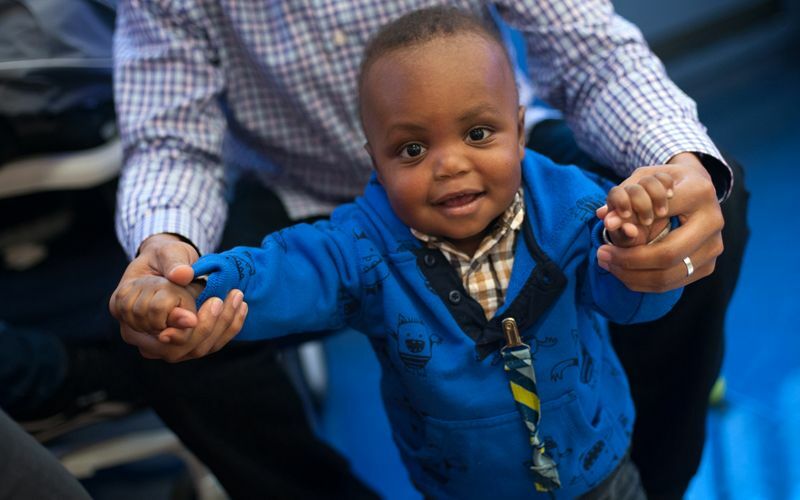 Wellness services will help patient families like those of Malambo Mazoka-Tyler, who was born with biliary atresia and required a liver transplant. When a child is sick, the last thing parents think about is their own health. Yet managing stress and staying strong in body, mind, and spirit is vital if parents are to stay focused on comforting and caring for their child. 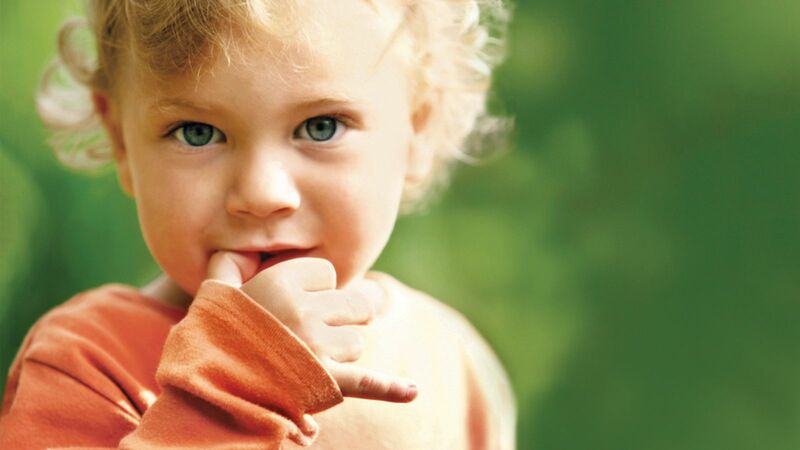 Currently, we can offer only a small number of wellness services for parents. With sufficient funding, we could do so much more. Many researchers at Boston Children's are also physicians, treating patients with disorders so complex they have to invent entirely new approaches. They imagine solutions that don't yet exist, assemble creative teams, devise new tools—and, in the process, redefine treatment. Nanoscale devices to draw poisons from blood. A urine test for cancer. MRI images transformed into 3D-printed replicas of a patient's own anatomy. With sufficient resources, our researchers will produce massive shifts in how we diagnose and treat disease. 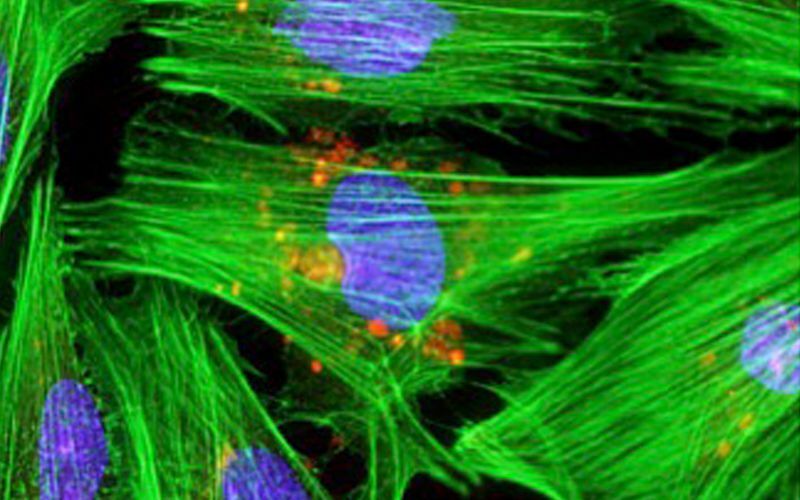 Transplanted mitochondria (orange) shown inside heart cells (green). Dr. James McCully's mitochondrial transfer technique offers great opportunity to save millions, young and old, who undergo cardiac surgeries. 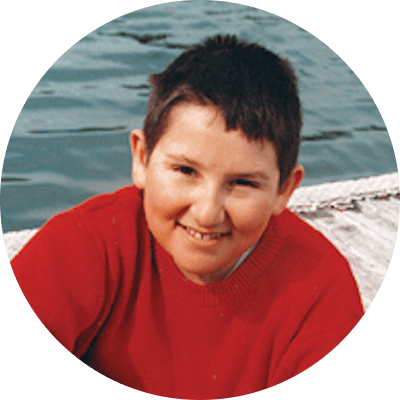 A gene therapy trial cured Agustin Cáceres, who was born with a rare immune deficiency disorder ("bubble boy" disease). 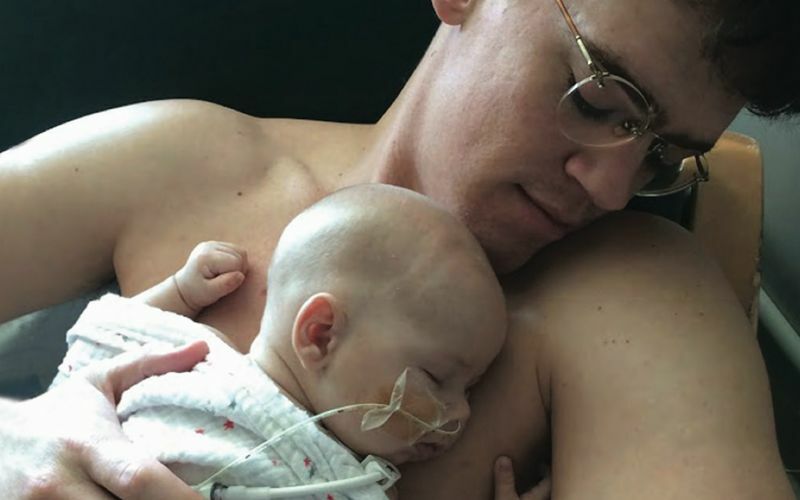 Boston Children's immediately recognized the tiny bump at the base of Lenox Toth's spine as an abscess that could leave him paralyzed or worse. Neurosurgery followed, and today, "Ox" runs circles around his mom and dad. 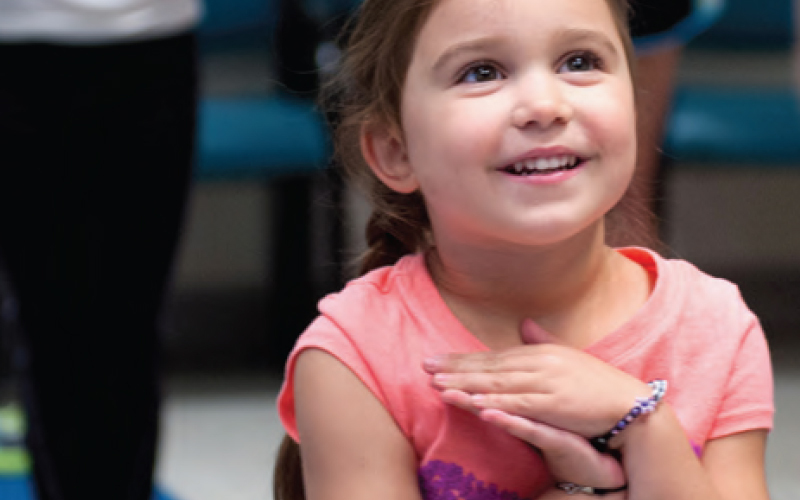 Boston Children's has an abiding commitment to improve the health and wellbeing of children wherever they live—whether in the Boston community or halfway around the globe. Our local community initiatives address some of the most pressing health problems facing Boston families, while our telehealth programs and global health missions export our expertise worldwide. Dream Dare Deliver will help us extend more help to children in the Commonwealth—and around the world. Teaching yoga in a community health center is just one of the ways that Boston Children's encourages youngsters to become physically active. Boston Children's has 34 pediatric heart doctors. The entire nation of Ghana has two. 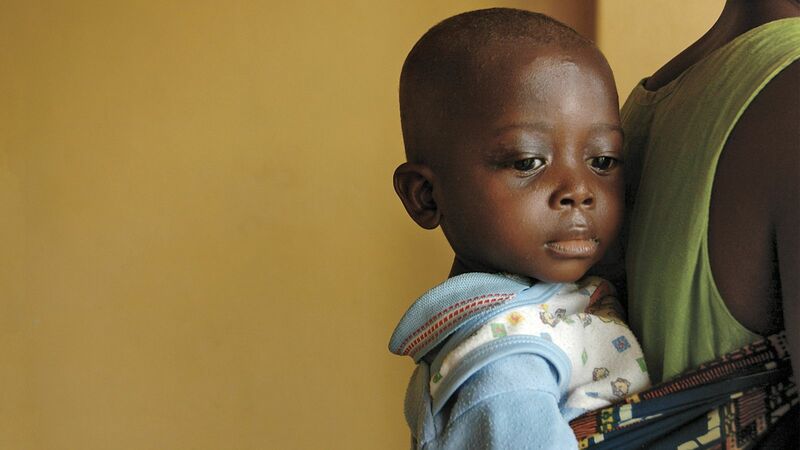 Your partnership won't just bring us into the future: it will create it, fueling clinical innovations, medical research, and new standards of care that bring us ever closer to eradicating childhood disease. After his third open-heart surgery, lifelong cardiac patient Eddie Yankow expected to be recovering with other young patients on the cardiac unit. 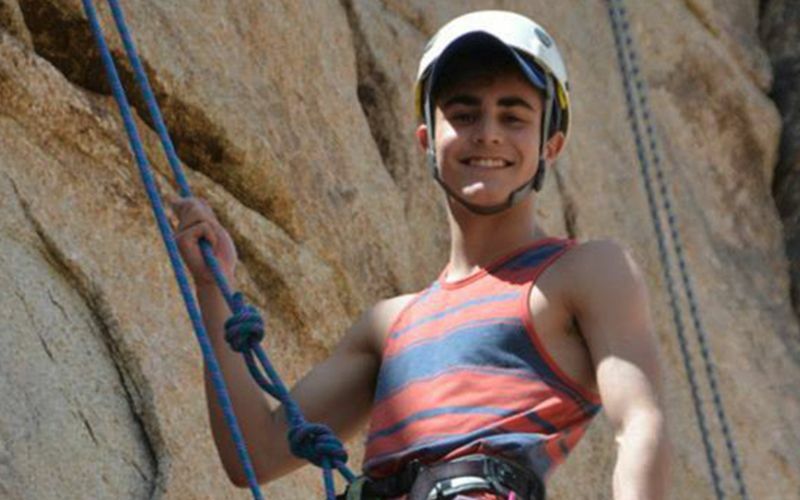 Instead, the 21–year–old college student found himself on the new adult floor, created to help Boston Children's patients with chronic conditions transition to adult care as they grow up. Supported by philanthropy, this program offers private, adult–friendly rooms; staff trained in pediatric and as well as internal medicine; and services to help patients transition back to school and jobs. Eddie, who has himself been a donor since age 9, is grateful to continue receiving treatment with familiar caregivers at the hospital he loves–as a grown–up. "Boston Children's is just steps away from changing medicine as we know it. The tools are here. The talent is here. The time is right. Through Dream Dare Deliver, you and I have the opportunity of a lifetime to help make a difference." As one of the most tax-efficient ways to support the hospital, you may transfer the securities from a brokerage account or send with a signed stock or bond power form. Invest in future generations of care at Boston Children's without affecting your cash flow during your lifetime. Naming a fund, physical space, position, program or center at Boston Children's Hospital links your name or that of a loved one with excellence in pediatric care and research, now and for generations to come. A giving opportunity that inspires play and offers you a lasting mark at Boston Children's. please contact Sophia Monaghan at capitalcampaign@chtrust.org or 857-218-3117. For more information about any of these giving opportunities, please contact Sophia Monaghan at capitalcampaign@chtrust.org or 857-218-3117. In a bedroom on a quiet street in Boston, a child waits. In a crowded village on the outskirts of Kigali, a child waits. For care. For treatment. For hope. Above all, a child waits for the kindness of a stranger. Someone, like you, who believes that no child should live in pain. No child should struggle to walk, eat, or breathe. No parent should hear "there's nothing we can do." That's why we invite you to join us as we dream, dare, and deliver on our mission to give every child a better chance. Opportunity has never been greater. Nor has the difference you can make. With your support, we will save lives. Sign up for our eNewsletter to learn the latest news, events and campaign updates for Boston Children's Hospital. Thank you for signing up to receive our eNewsletter and updates about Dream Dare Deliver: The Campaign for Boston Children's Hospital. To make sure you receive the latest news, please add webmaster@chtrust.org to your safe sender list.